The Club’s stunning landscape, exceptional amenities and inclusive culture provide the perfect environment for you and your family. In addition to great skiing, we offer a variety of “on” and “off” snow activities that will interest and inspire each and every member of your family! Introductory and Full memberships starting at just $1500 + Annual Dues (terms and conditions apply). Payment options and financing available. The Membership Office is open year-round, contact us today if you have any questions 800.461.1212 x226 or by email. Join us for a 1-year trial and experience how truly incredible membership feels at the Mansfield Ski Club – for a fraction of the cost. Over the year you will enjoy access to great skiing, programs, special events and more! Only a limited number of Introductory Memberships are offered annually. Annual Dues are calculated based on your individual family makeup. When you request a quote, we will clearly break down the Initiation Fee, Annual Membership Dues and the Payment Schedule. 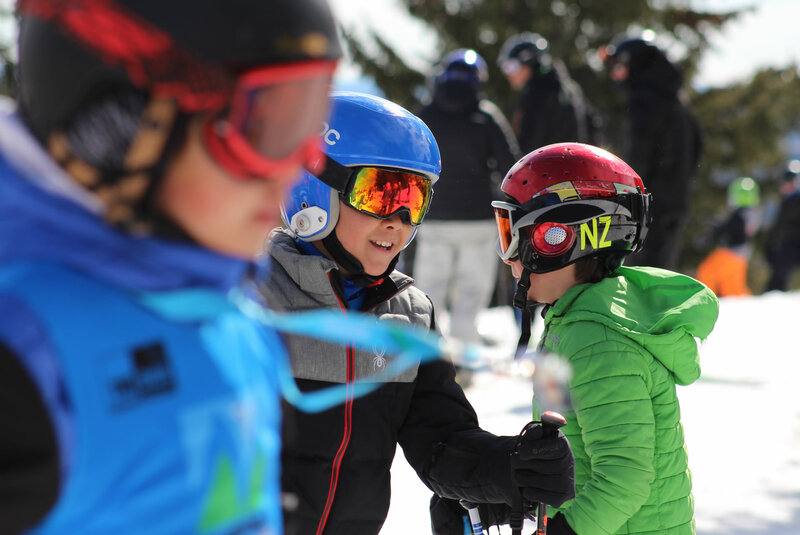 With world-class programming, our on-snow pros provide Instructional, Freestyle and Racing Programs at both competitive and non-competitive levels for all ages and abilities! Have a question about programs? Our team would be happy to connect you with our experienced and knowledgeable Snow School and Racing staff to answer any questions you may have.